Apple Music's panoply of bugs, cluttered user interface and overall instabilityhas given the service a bit of a bad reputation in its first few months, but that doesn't appear to be driving away users. In a statement given to The Verge, Apple says that 78 percent of users who signed up for Apple Music are still using the service. This statement was meant to refute a study from research firm MusicWatch. 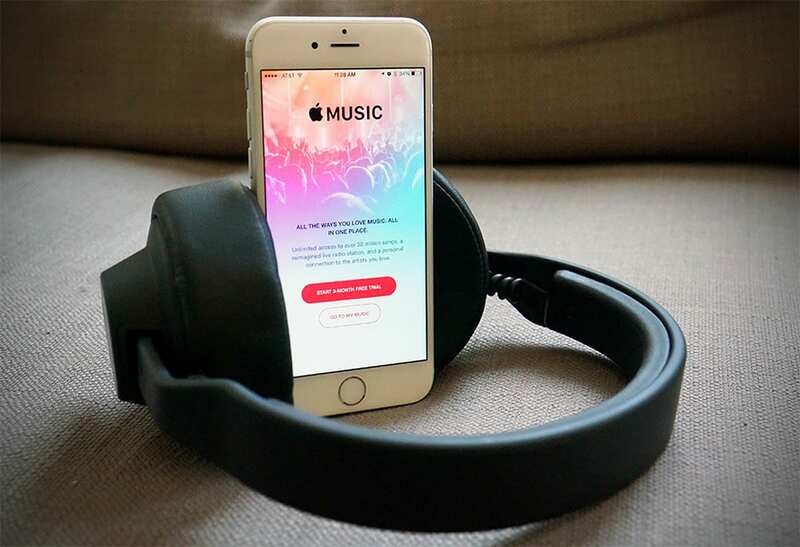 According to the company's survey of 5,000 US consumers, 48 percent of those that tried Apple Music had stopped using it, despite the fact that it's free through at least September.